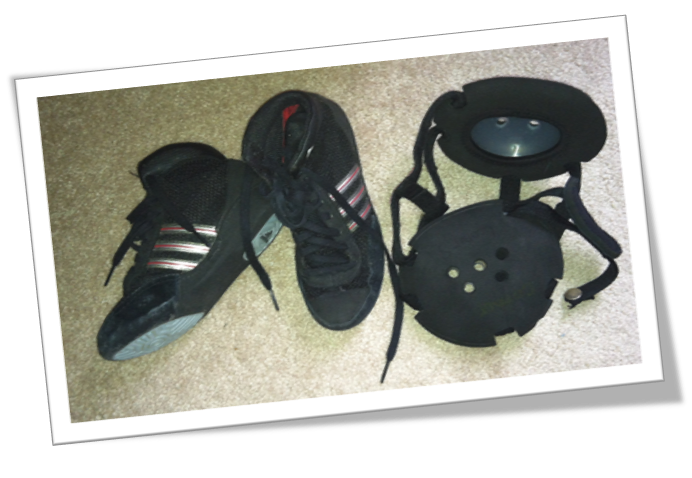 Basic wrestling equipment includes headgear, wrestling shoes, and a singlet. Team singlets will be available for purchase through the association at the time of registration. Kneepads can be worn and are the choice of the wrestler.